The $10,000 donation will be equally split to serve two purposes. 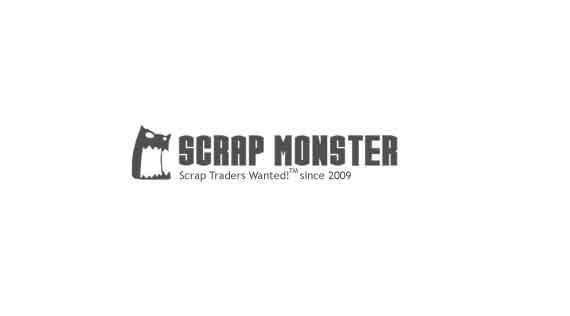 SEATTLE (Scrap Monster): New York-based Upstate Shredding-Weitsman Recycling donated $10,000 to American Cancer Society. The company will support Nucor Steel in the North Jefferson Relay For Life, an American Cancer Society fundraising event. The announcement is part of company’s initiative to help organizations in need throughout Upstate New York. The $10,000 donation will be equally split to serve two purposes. The first $5,000 will be used as a transportation grant to hospitals, which can be used to offer rides to patients to and from cancer treatment. The balance $5,000 will be used to fully fund a room for a period of one year in the Hope Lodge, where cancer patients stay during the period of treatment. It must be noted that the company had recently made donations amounting to $175,000 to various Boys & Girls Clubs in Upstate New York. Upstate Shredding – Weitsman Recycling CEO Adam Weitsman commended the American Cancer Society and all nonprofits for their tremendous efforts to help those who are in need. Meantime, Lauryn Patton, community development manager for the American Cancer Society thanked the company for their significant donation towards the American Cancer Society's mission. Upstate Shredding – Weitsman Recycling is the East Coast's largest privately held scrap metal processor, operating 17 locations throughout New York and Pennsylvania.